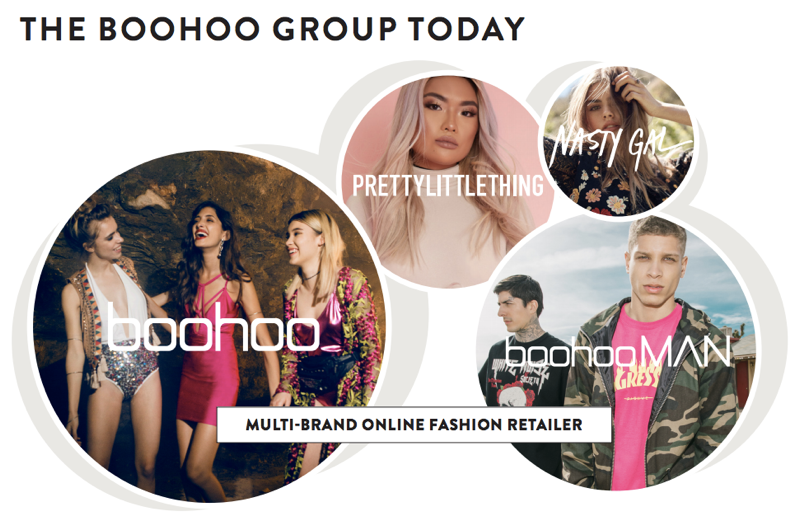 Recently, we have been talking about how Boohoo is working with Instagram celebrities to break into the US market and how Outdoor Voices and Glossier are using social media to build their businesses. So, what are some of the experiences of people working with social media ‘influencers’? Those last three quotes are important. It is essential to realise that working with popular social media personalities is not like working with, say, TV stations. The long tail nature of the Internet necessitates a very different approach. In fact, understand your own goals and the nature of the long tail and you have a shot at successfully leveraging Instagram et al. I’ve heard a lot about what’s been happening in influencer marketing, and that it’s not effective. It’s not as impactful as it was three years, ago but it’s still important when you’re identifying a trend and making a recommendation, that’s valuable. There’s a valuable on the microinfluencer side and the big influencer side. We launched in the U.S. and breaking it down by city and region and tapping the local communities of bloggers was really effective. Then the large influencers, like a Kim Kardashian, that really helps with awareness.